No two logistics businesses are the same. 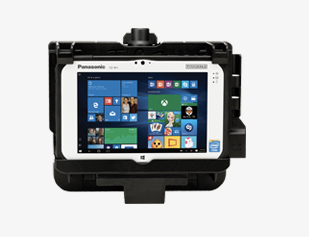 That’s why Panasonic has a range of fully flexible offerings, covering mounts, fixtures, docs and devices (as well as industry-standard RS232 ports) that mean you can create your own product bundle to work seamlessly alongside your existing technology. 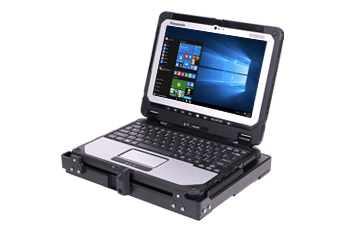 Ergonomically designed and rigorously tested, our fully rugged docks perfectly complement our fully rugged TOUGHBOOK devices. 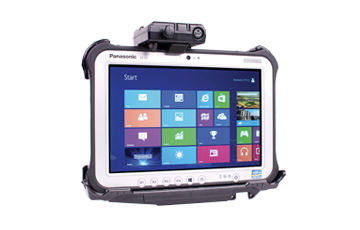 Only docks and mounts approved by Panasonic are suitable for use as part of a TOUGHBOOK forklift system. 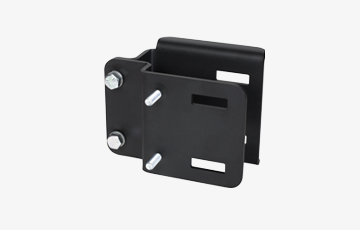 Attaches to roll-formed pillar’s overhead guard leg. 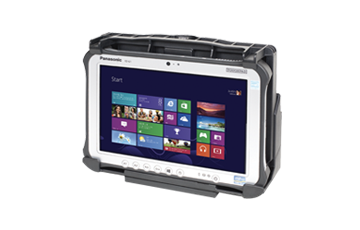 No tilt or swivel possible. 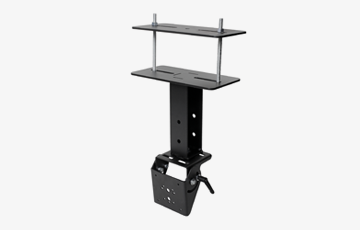 Attaches directly to top of the overhead guard. Tilt: 90° fore, 26° aft. Suitable for heavier objects, from around 1 kg. Tilt: Depends on additional brackets and arms used. 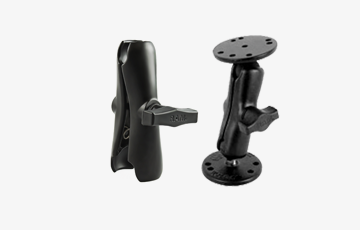 Swivel: Depends on additional brackets and arms used. Various lengths and ball sizes. We would be happy to advise you on suitable options. Can be used with any of the aforementioned mounts. 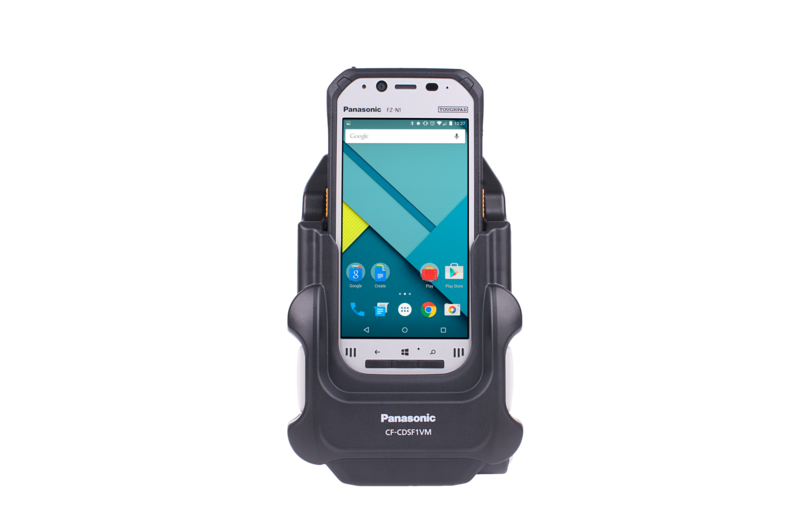 Suitable for use with G1, M1 or E1 docks only. 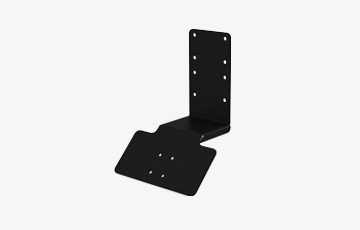 Bracket attaches to rear of dock using VESA 75 fixings. 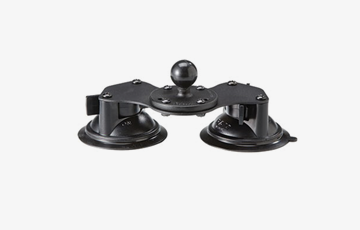 Keyboard attaches magnetically to bracket. Tilt: Up to 90° fore, 26° aft. 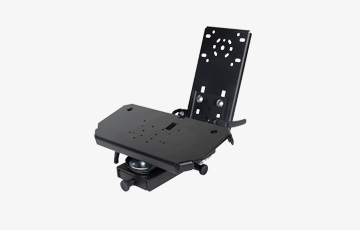 Rotates: Both arm and motion attachment can move 360°. Arm locks at every 15°.